When I see "Krav Maga competitions" or "Krav Maga tournaments" that is a sure sign that someone misunderstood what the term means. There can be no such thing as a Krav Maga competition. You will be wearing a business suit perhaps, a dress, a skirt, a winter coat, not a karate gi or Thai boxing shorts. You could be in an elevator, a narrow stairway, a small entrance to an apartment building, on a boat, on a goat, with a bat or a cat, at night with a kite, at day or at play...anywhere, anytime. You will not chose the time of the event or your "partner". Cons: Some people may develop "Sporting habits". 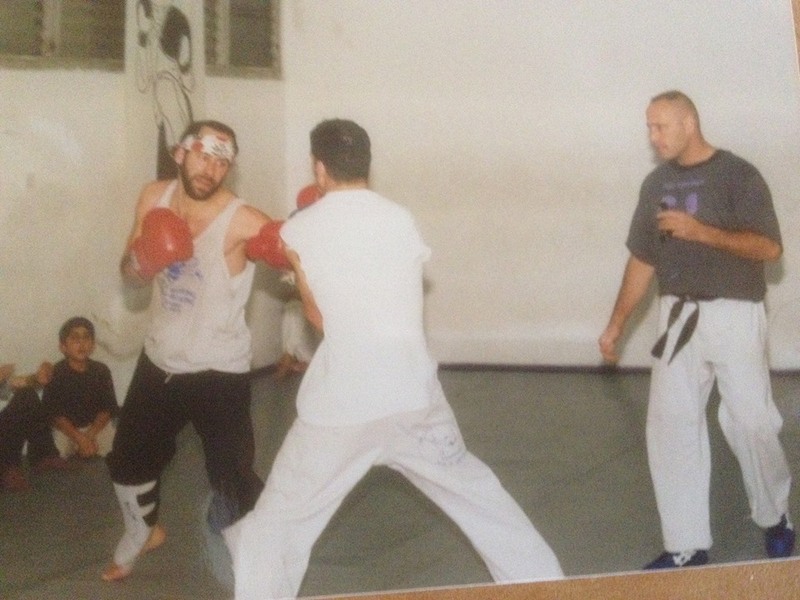 We must remember that a kickboxing fight, or MMA style fight is very different from a real attack.